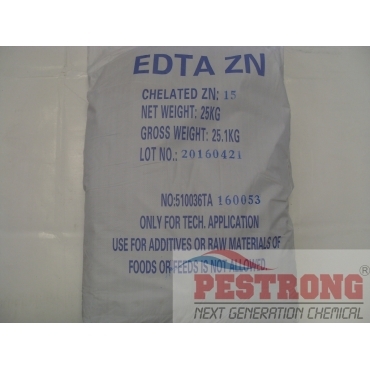 Where to Buy EDTA Chelated Zinc, EDTA Chelated Zinc 15% Plant Nutritional - 55 Lb - $389.95 for Sale with Fast Free Shipping! 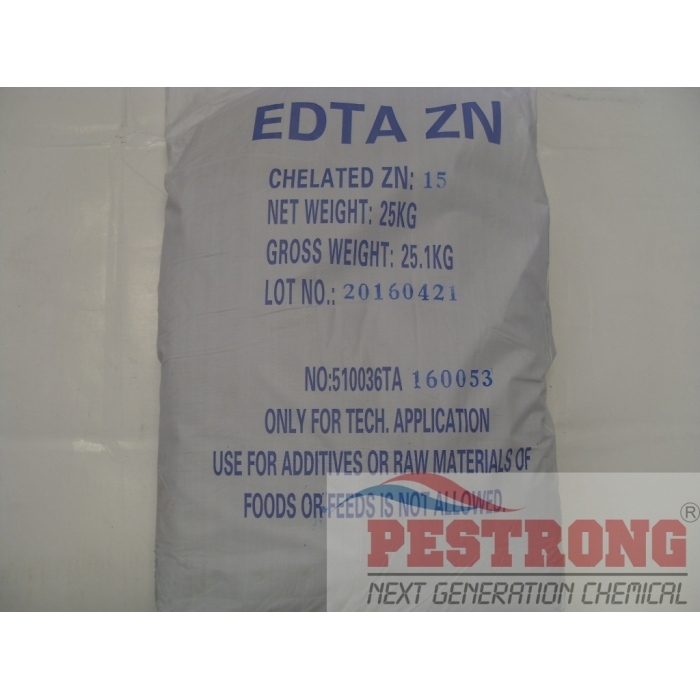 EDTA Chelated Zinc 15% Plant Nutritional - 55 Lb can be applied foliar or as soil application, ensures the plant gets the maximum amount of needed Zinc. Zinc is important for maximizing leaf and vascular growth, increasing plant root growth and promoting a massive root system. 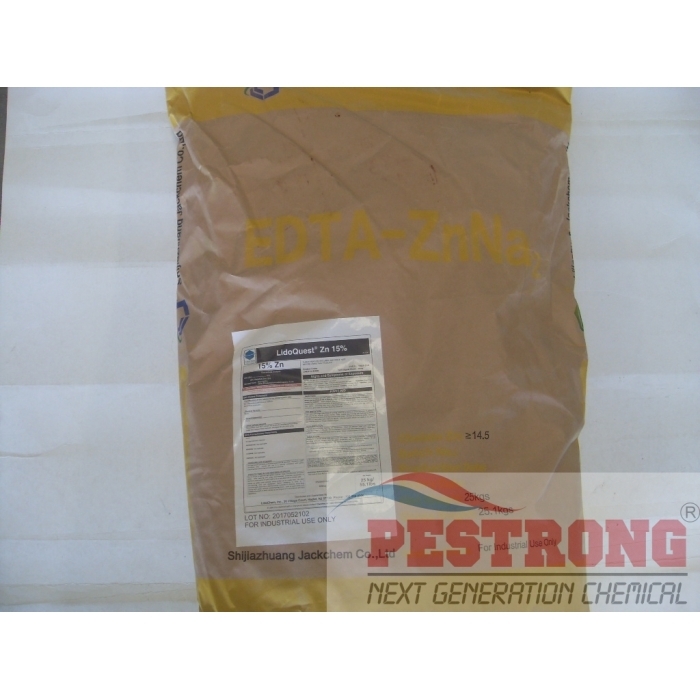 We may ship any brand of EDTA Chelated Zinc 15% product depends on current availability. If current stock is 50 lbs, we will ship 50 lbs and refund amount of 5 lbs while process your order. Trying out pestrong for some products. Looks like a good list of products.